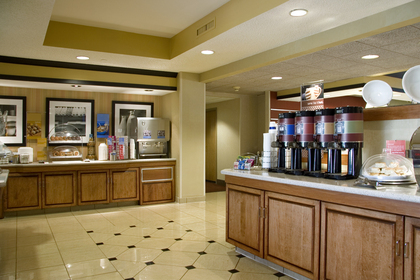 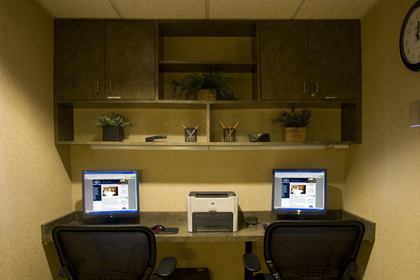 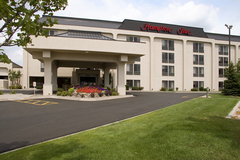 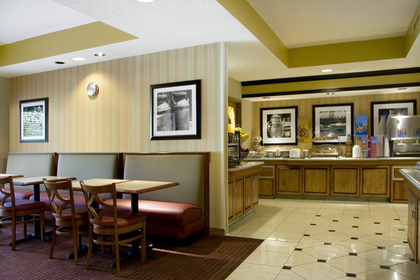 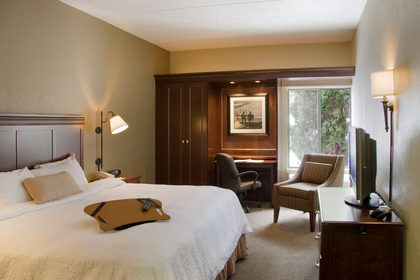 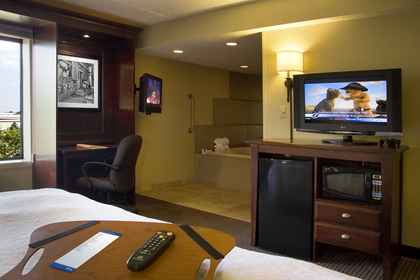 The Hampton Inn-Eagan is the perfect hotel for your wedding guests and travelers. 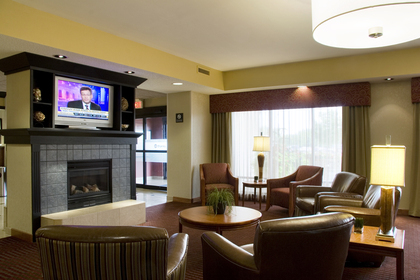 Only minutes from the MSP airport and the Mall of America! 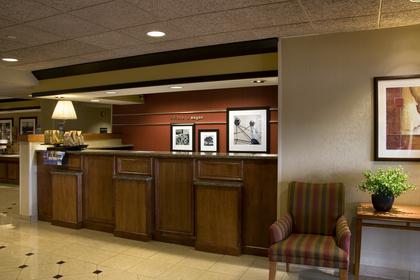 We are so close to the Eagan community Center, The Bluffs on Mendota Banquet Center, & City View/Lost Spur conference center and reception sites. 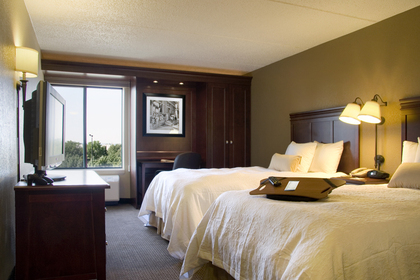 We are conveniently located off of I-35E & Lone Oak Road next to Joe Sensers Restaurant. 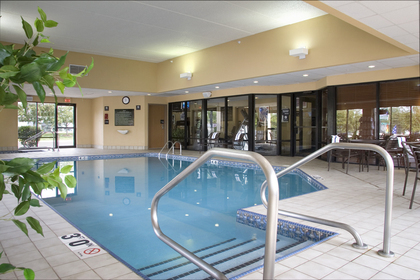 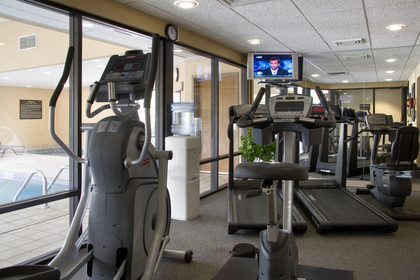 We have an indoor pool, whirlpool, fitness center, business center, complimentary breakfast buffet, complimentary wireless high speed, and complimentary shuttle service.